Continuing her dream of working in the arts industry, 2018 drama and performance graduate Ellie Snow has been involved in some exciting projects since graduating earlier this year. Shortly after leaving the University, I joined OmniArts, a local Performing Arts company, as a youth theatre mentor since I really enjoyed the Applied Theatre unit of my course and the chance to perform in a school. I was then asked to direct my full first length play, The Magical Faraway Tree which is due to be performed in November. I am also a practitioner at OmniArts where I get to lead a workshop in a care home titled Generations. This specifically focuses on the health benefits of using art and singing and building a relationship between residents with dementia and children; something I was first able to explore whilst volunteering at Chichester Festival Theatre as part of the unit Profex in my second year. In June, I featured in a documentary about women in the arts, something that I have grown to be very passionate about. This documentary also gave me an opportunity to talk about my play Casting Couch which I directed and devised. It was centred around the fears and challenges of women in the arts after I realised the lack of representation in the industry, particularly over the last couple of years since broadening my theory. The documentary was screened in Brighton and was part of a Sussex Master’s project. 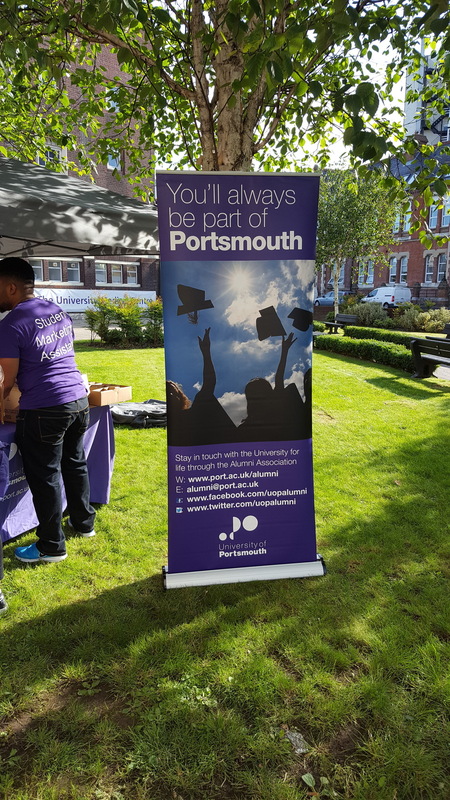 The University of Portsmouth gave me my first opportunity to direct two years ago and now it is my chosen career path, as well as being a professional actress. 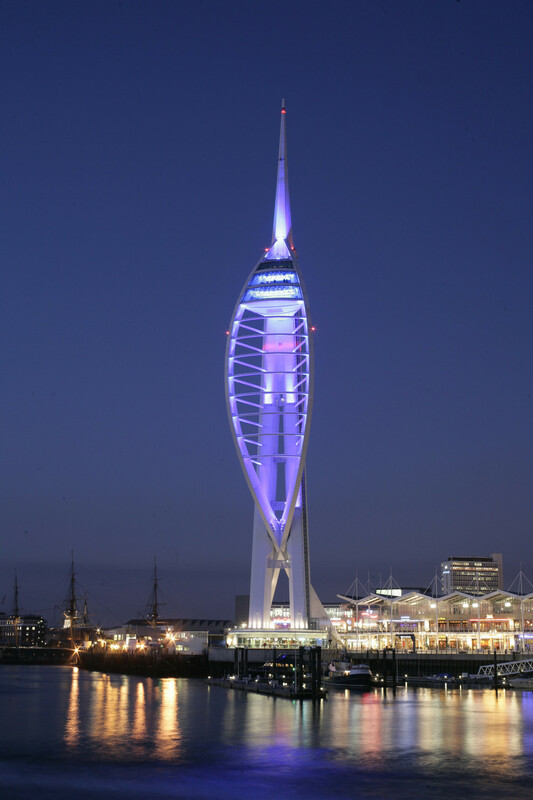 I now live and work in Portsmouth, holding down four jobs; three of which I get to do what I love and get to watch the next generation of performers in my youth theatre group whilst also witnessing the positivity that the arts bring to elderly people with dementia. The industry is tough and scary, but I want to inspire new students and show them the range of opportunities available to them if they work hard work and stay determined.